Wow this roof was bad. This roof was cleaned in one afternoon before it went up for sale. This is black roof algae at its worst . 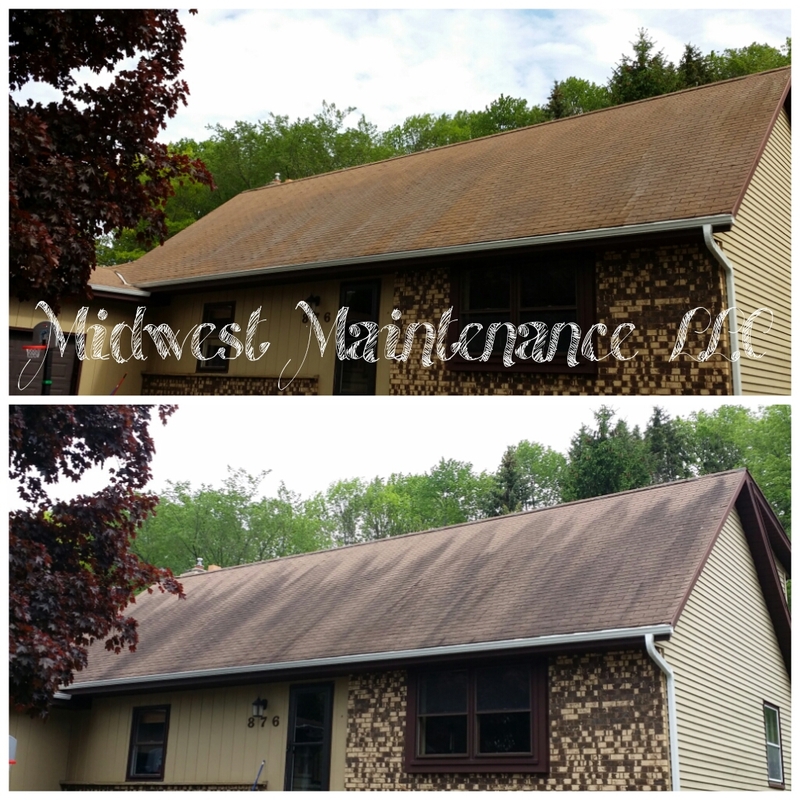 Don’t loose your curb appeal or years off your roofs life. This process is a affordable, effective and has true value. If you are interested in our roof cleaning services give us a call or email. Previous Previous post: Some Nasty Roof Algae.